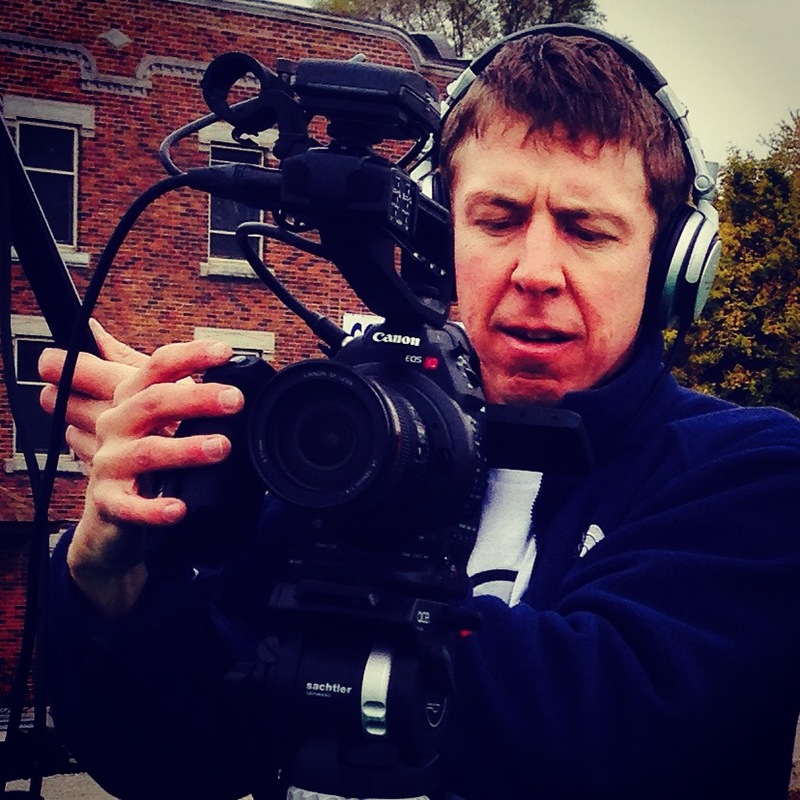 Jason O’Hara is a documentary filmmaker interested in themes of social and environmental justice. His footage has been featured on the CBC’s Nature of Things and The Fifth Estate, TVO’s Why Poverty Series, in a number of theatrical documentaries, and on television news in Brazil, Venezuela, and the USA. 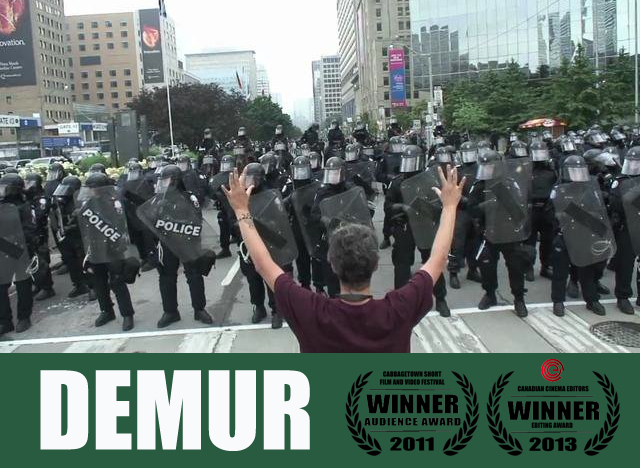 His first documentary short Demur recounted the suppression of civil liberties for Toronto’s G20 Summit. The film won the People’s Choice Award at the Cabbagetown short film festival and was recipient of a Canadian Cinema Editors Award. 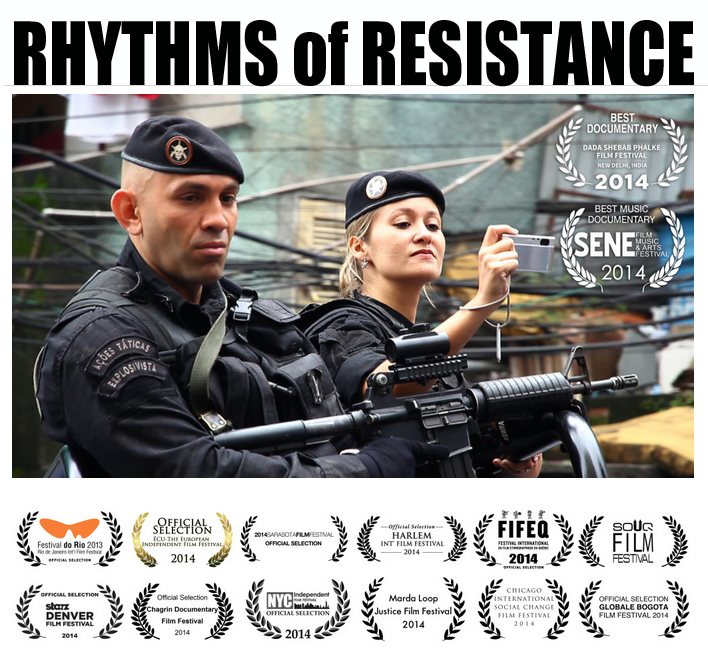 Rhythms of Resistance, Jason’s MFA thesis film about artists resisting against police violence in Rio de Janeiro has screened in festivals on four continents and has received two international festival awards. Since 2010, Jason has been in production on his first feature documentary; State of Exception – which documents the resistance against forced evictions in Rio de Janeiro before the 2014 World Cup and the 2016 Olympics. Since 2014, Jason has been teaching documentary directing and production in Ryerson’s Documentary Media MFA Program, his research interests include documentary dramaturgy, participatory media, and digital democracy.